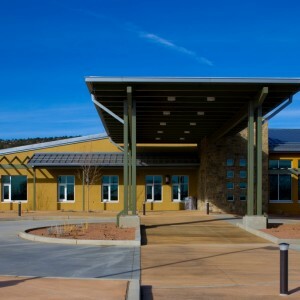 Jaynes acted as the General Contractor on both Phase 1 and Phase 2 of New Meadows Long Term Care Facility. 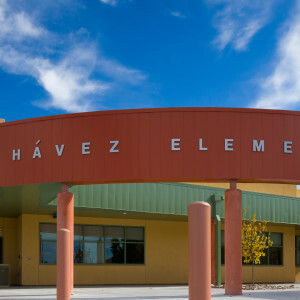 Throughout this time, our team developed a relationship with the New Mexico Behavioral Health Institute which lead to Jaynes being selected for Phase 3. 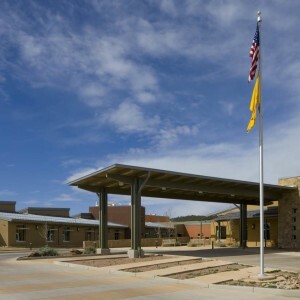 New Meadows Long Term Care Facility Phase 3 is located directly adjacent to Phase 1 and Phase 2 in Las Vegas, New Mexico. Both phases remain operational while the new build is being constructed. This project consists of the construction of a 36-bed long term healthcare facility made up of two residential wings that are to be connected to the existing Phase 1 through a north/south corridor. 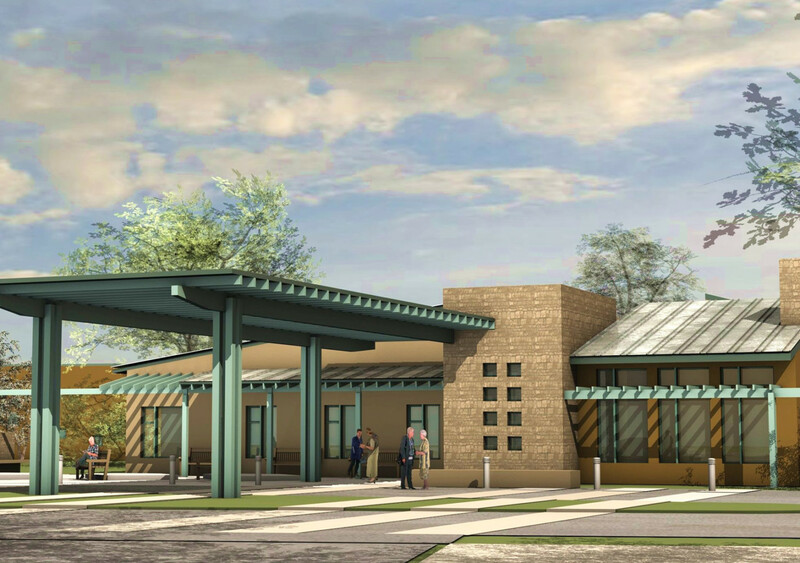 The brand new facility will be a single-story structure of approximately 25,000 square feet. In addition, there will be three second floor mechanical penthouses totaling approximately 2,300 square feet. 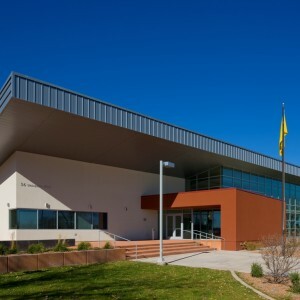 This facility is designed to achieve USGBC LEED certification.